btw, take a look at their stamps too... darling! 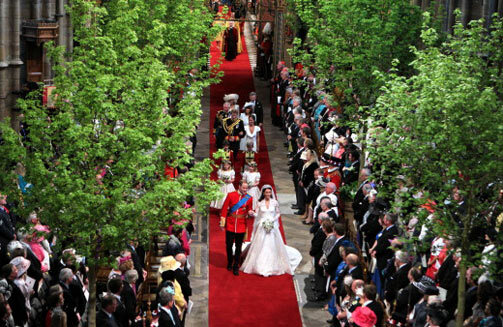 so i haven't seen the wedding yet, but when i turned on the tv at 12 AM to set the DVR, I saw the beautiful trees inside the abbey. What a wonderful way to warm up a formal & cavernous space! 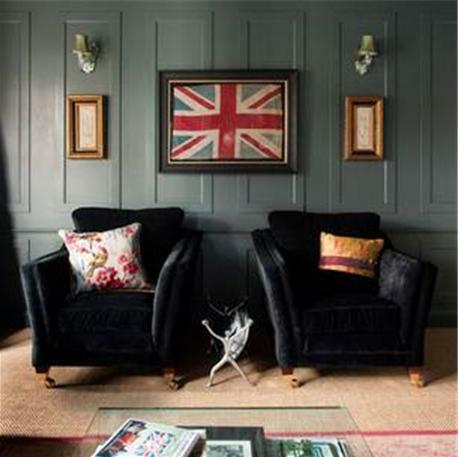 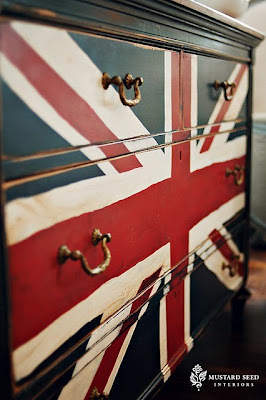 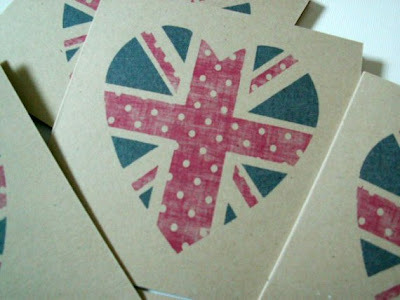 i think subtlety is best... a little union jack goes a long way!